Are you taking on an international destination soon? Then you’d be glad and even relieved to find there’s no need to wait around airports, when you’re on board a private Boeing 737-600. This large aircraft has spacious interiors which can fit 130 passenger seats. Given its huge cabins, prospective jet setters can only imagine the facilities which this aircraft can accommodate. These range from meeting rooms, bars or lounge areas, bathrooms and even bedrooms. Your jet’s lay out will depend on what your operator has initially prepared. One of the standard features which this aircraft has would be the WiFi connection. With internet access, you can stay connected with your friends, family and professional networks even while flying to the Isle of Man. Within the next 4 hours or so of your flight, you also have the option to stay productive and be on top of your ventures. You can read through your email, update your cloud based documents or use online based software to delegate your tasks to your team. The Boeing 737-600 also has its customized, in-flight entertainment to ensure you’ll stay relaxed and even amused throughout your trip. Know more about the specifications of this aircraft and be sure to charter for your very own, private flight today. There are just a lot of options which you can choose from, when it comes to chartering for a Boeing 737-600. This aircraft has a food and drink preparation area so you can increasingly enjoy your in-flight experience. Inquire about the specific facilities of its galley or food and drink preparation area, and see if you can have your personal chef aboard the plane. He or she can prepare your meals or snacks, depending on what’s fitting for your trip. 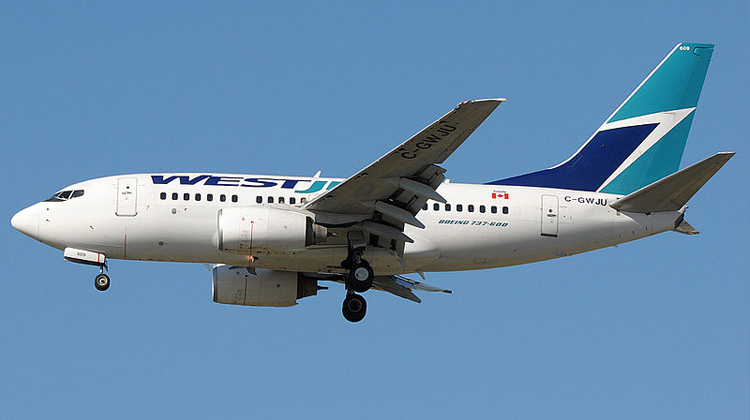 The Boeing 737-600 has a competitive speed that’s comparable even with medium jets. It even has a wide range for you to reach nearby continents. If you’re flying from Toronto, Canada, this aircraft can glide as far as the Isle of Man, Dublin, Ireland or Alaska USA. Will you happen to max out the range of this aircraft? If so, then it would be safe to inquire about its allowable passenger count and baggage weight. This must especially be considered if you’ll be bringing heavy loads of cargo with you. Generally, a lighter aircraft can fly you to farther destinations at the fastest paces possible. Manufactured by Boeing Commercial Airplanes, the Boeing 737-600 was an improvement of the 500 variant and it was made to compete with the Airbus A318. It was first launched by Scandinavian Airlines and today, it has over 60 units being flown around the world. This aircraft model is usually ordered by commercial airliners. Thus, it would be quite a treat to find a private version of it.